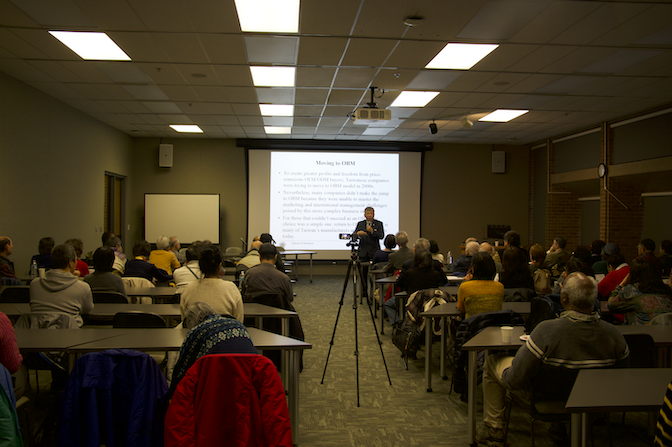 We were honored to have Professor James Lin as the featured speaker of our community forum. 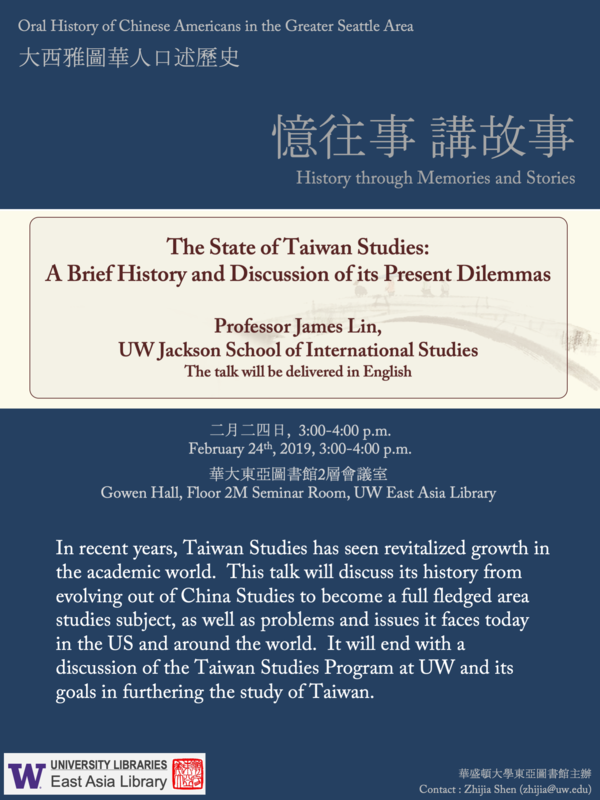 Professor James Lin shared the history of Taiwan Studies, as well as problems and issues it faces today in the US and around the world. 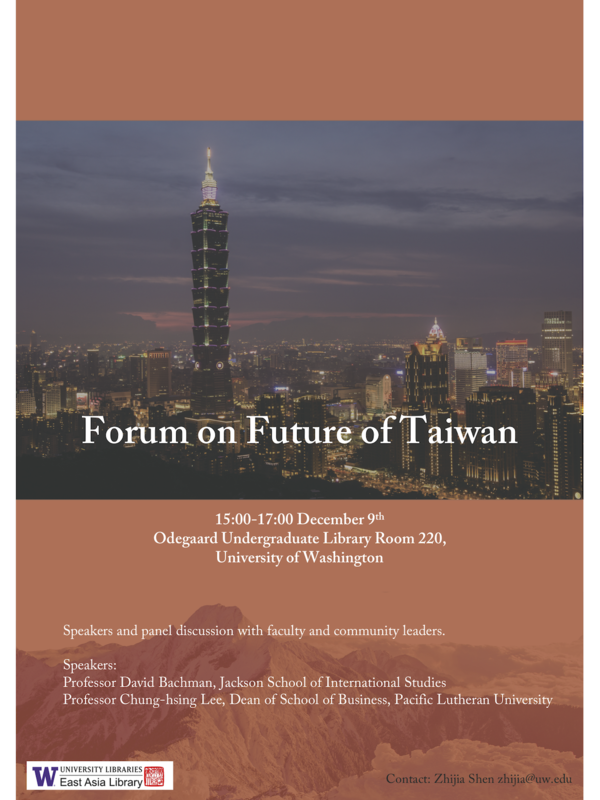 We were honored to have Prof. Chung-Shing Lee and Prof. David Bachman as our speakers of “Forum on Future of Taiwan” to discuss the future of Taiwan from different perspectives. In addition, the speech is followed by a panel discussion with community leaders. 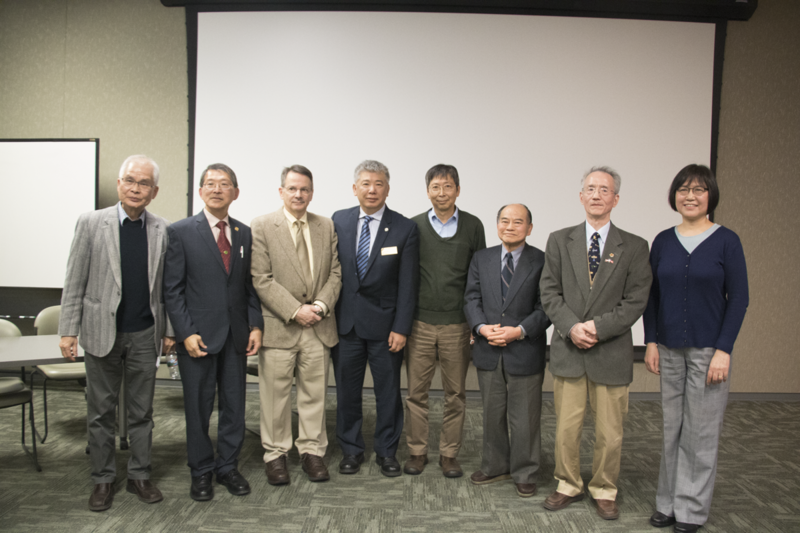 We were honored to have Mr. Ben M.Y. 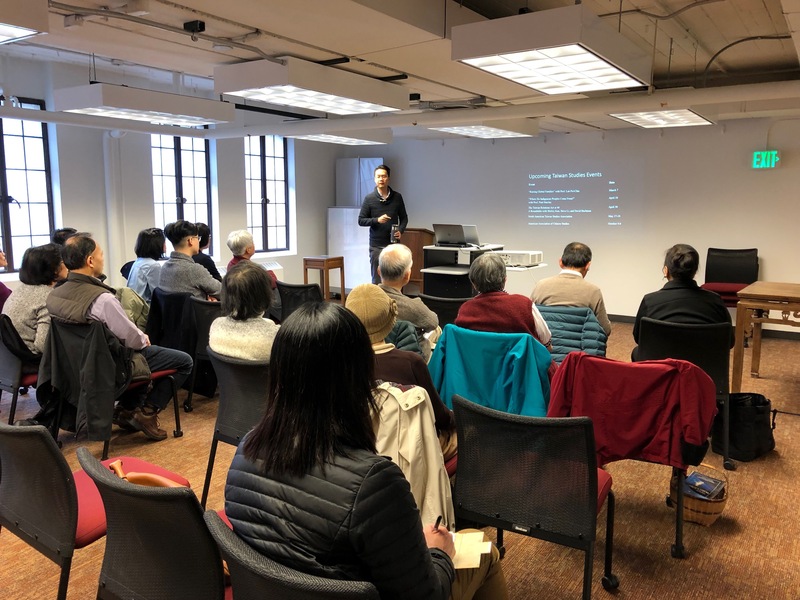 Chen 陳敏永先生 as the featured speaker of our community forum on Nov. 4. 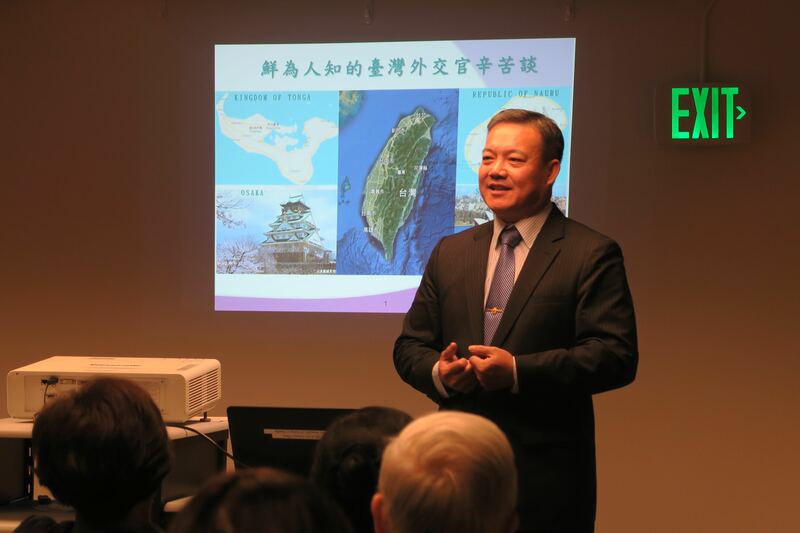 Mr. Chen shared his adventurous stories in several countries as a diplomat.